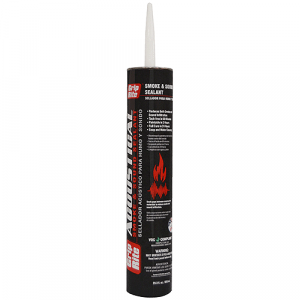 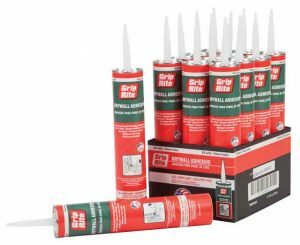 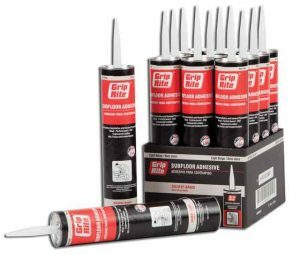 Grip-Rite® Acoustical Smoke & Sound Sealant is a durable, flexible, all-purpose acrylic latex adhesive sealant, designed to adhere to most construction surfaces. 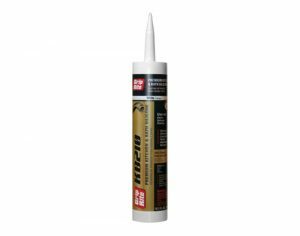 It is ideal for reducing sound penetration and drafts in all types of wall systems where sound-rated assembly is required. 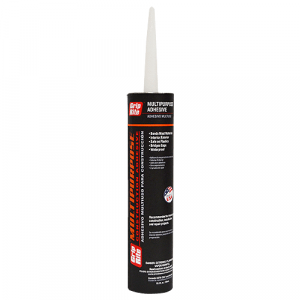 Coverage: 1/4 in. 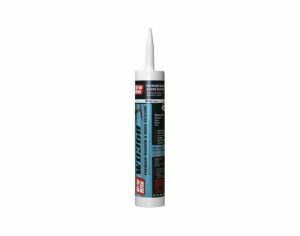 bead = 86 linear ft.